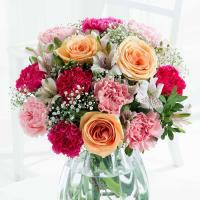 Flower shops in Tal Ibrag to deliver your flowers & roses in Tal Ibrag, Malta. 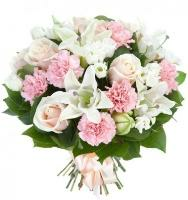 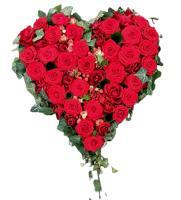 Order a Flower Bouquet for your loved ones in Ibragg. 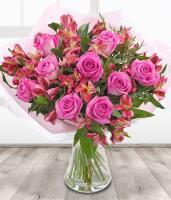 Make someone's day super special with gorgeous flowers in Ibragg! 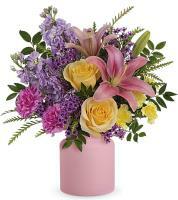 We provide the freshest blooms possible direct from our local flower shops near Ibragg. 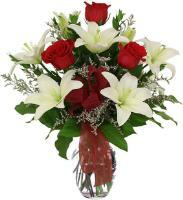 You can trust our flower delivery service as we are an online florist that will help you brings smiles and joy to your loved ones no matter what the occasion is. 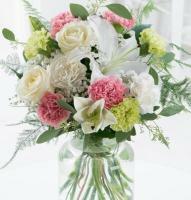 We have bouquets that express different emotions. 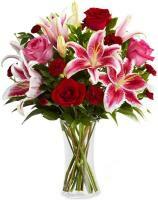 Whether you're looking for romantic flowers, friendship flowers or a bouquet for your relatives or co-workers, you will find the perfect flowers to Ibragg direct on our online flower shop. 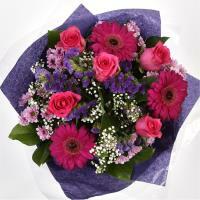 We provide fresh flower delivery in Ibragg, and can also provide same day flowers at no extra cost. 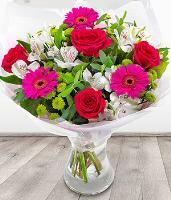 Simply order flowers on our website online before 12pm and our Ibragg florist shop can always manage to deliver the flowers on that particular day. 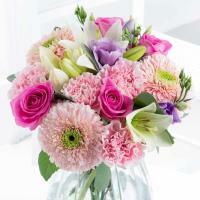 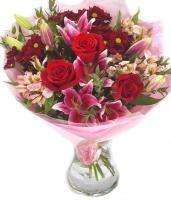 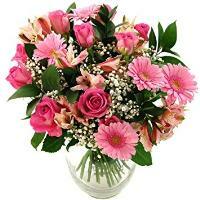 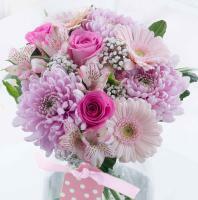 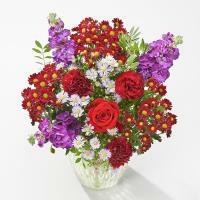 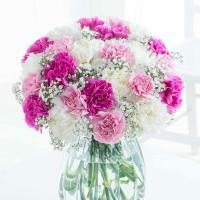 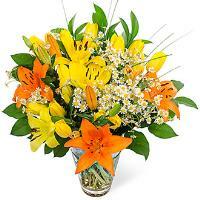 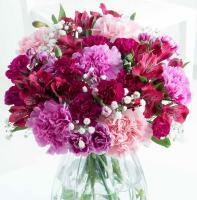 Send flowers to Ibragg with confidence online, as we also manage to accommodate same day deliveries conveniently. 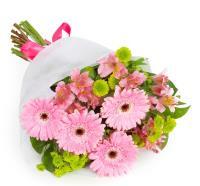 Choose Ibragg online florist in Malta for professionalism and reliability.